September 12, 2017 was a special day for the Bachelor of Medical Laboratory Science department. 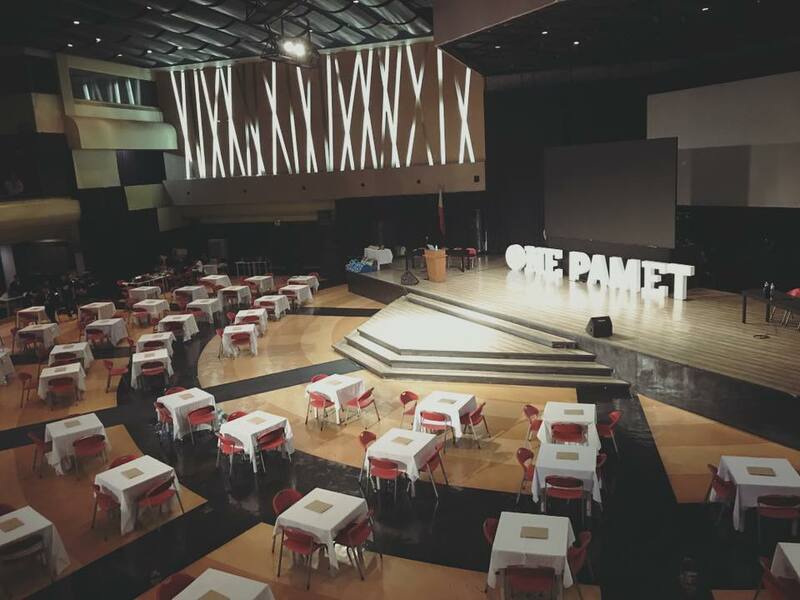 The 36th PAMET-PASMETH Inter-school Quiz show took place yesterday in Quezon City despite the flooding and the strong winds and rain that Typhoon ‘Maring’ brought. Medical Technology students from schools nationwide took part in this quiz show. 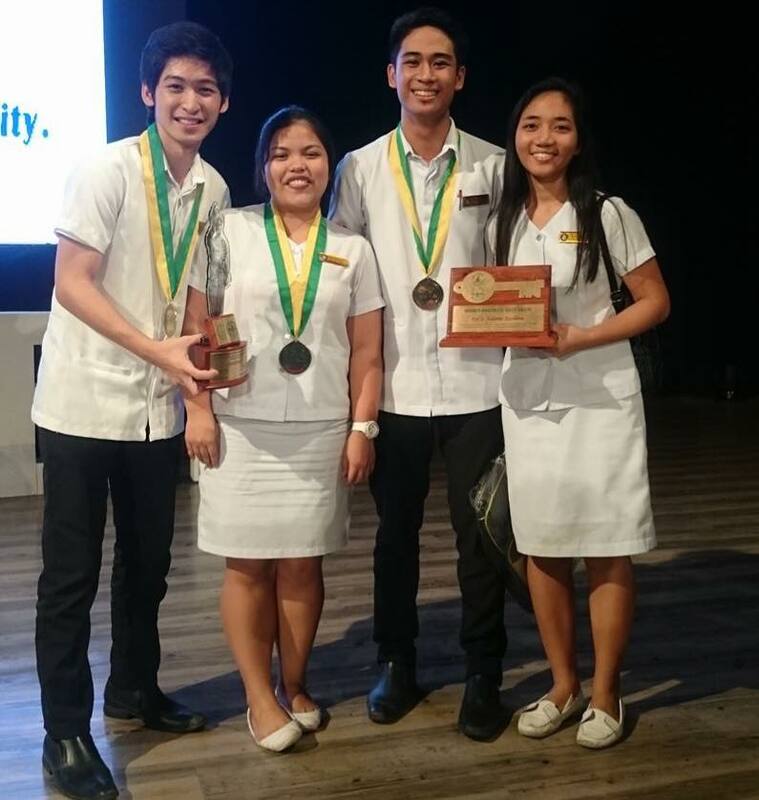 The representatives of the University were Lois Kyle Zabat, Spencer Tañalas, Nathalie Cafe, and Nicole de Guzman who served as an alternate contestant. 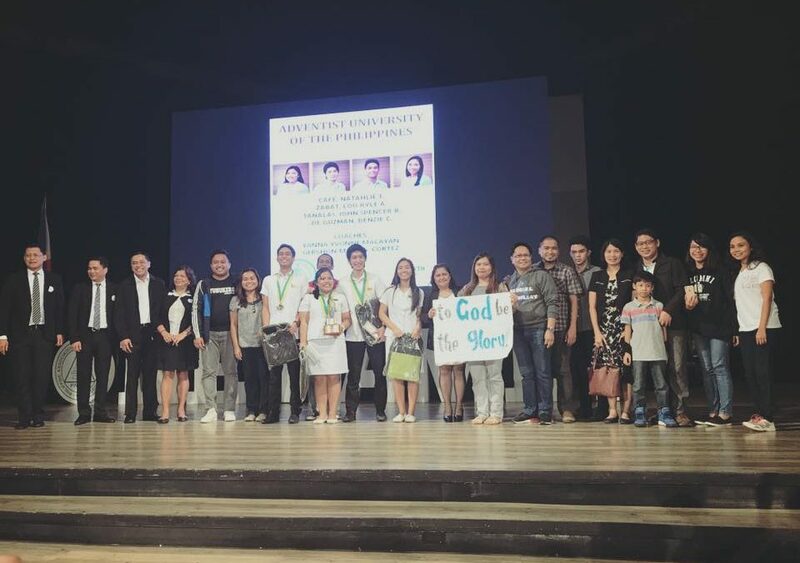 They were accompanied by a few of their faculty and mentors from the BMLS department namely Ferdinand Mendoza, Ma. Estrella Sales, Yanna Yvonne Macayan, Princess Red, Rose Gabutero, Gershon Mark Cortez, and Mary Cyrin Victoria Defino. It has been 14 years since AUP garnered the Champion title for this quiz bee. This is the fourth time for our BMLS department to claim the title. 1997 was the first time ever. Mendoza, Tana, and Nelson were the first to lead the University to victory. Hernandez, Liwanag and Tantia followed 3 years after in 2000, and in 2003, Franche, Herce and Trisno were the last champions for AUP. 2011 was the last time that they had a top placer. 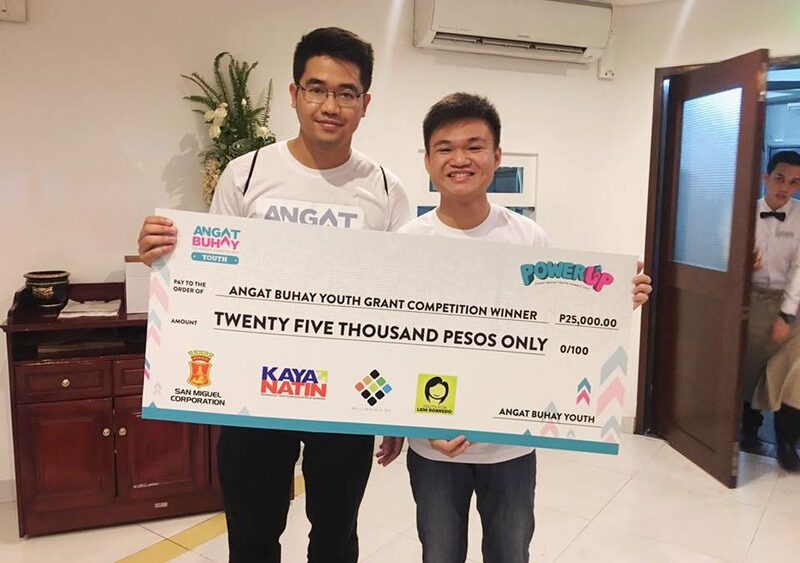 This year, they not only received loud cheers of encouragement from their classmates who came to support them despite the pouring rain, but they also received a trophy, medals, and 10,000 pesos as a cash prize. The Bachelor of Science in Medical Technology department has brought such pride to the University throughout the years through their accomplishments. It was a joyous day and that definitely was a rainbow after the storm for them. Also, Ms. Nathalie Café celebrated her birthday and her gift was their grand achievement. Glory be to God for all the blessings He has showered upon the University.